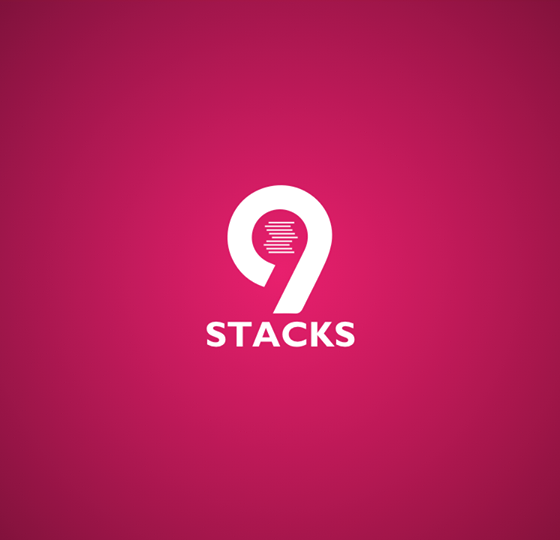 Last week, we announced that 9stacks has raised 28 crore INR in a Series A Funding Round. The round was led by WaterBridge Ventures and included Astarc Ventures, Vinay Mittal, and our existing pool of angel investors. This is the first Series A raised by any Indian online poker company - a real vote of confidence in our team and the systems and processes we’ve put in place. Many of our initial angel investors participated in this round again! Usually startups don’t expect angels to invest in subsequent rounds, but we were pleasantly surprised to see the strong interest from our early backers. Here’s hoping to generate stellar returns for them in the years ahead! Sending 25 people to Vegas! Our promotions and tournaments like Goal Digger, Tournament Milestone, Rush, Texasmash, Stack Wars, Peti@FT, etc which the poker community has appreciated, and have been hugely successful. All day time cash-outs within 2 hours, 365 days a year! And all night cashouts by the next morning. And all these cashouts happen after full fraud detection, thanks to automation and machine learning. We have tried to break barriers and fight stereotypes at every step, be it encouraging women vociferously in the field of poker, or building a fully automated, data driven platform with one of the safest and fastest cash out processes in the industry today. And I’m glad we’ve been able to build a great team along the way! It’s been a good year, and we look forward to more fun and games (of poker) ahead! To read about our funding stories and to know what our investors have to say about us, please click on the links below.